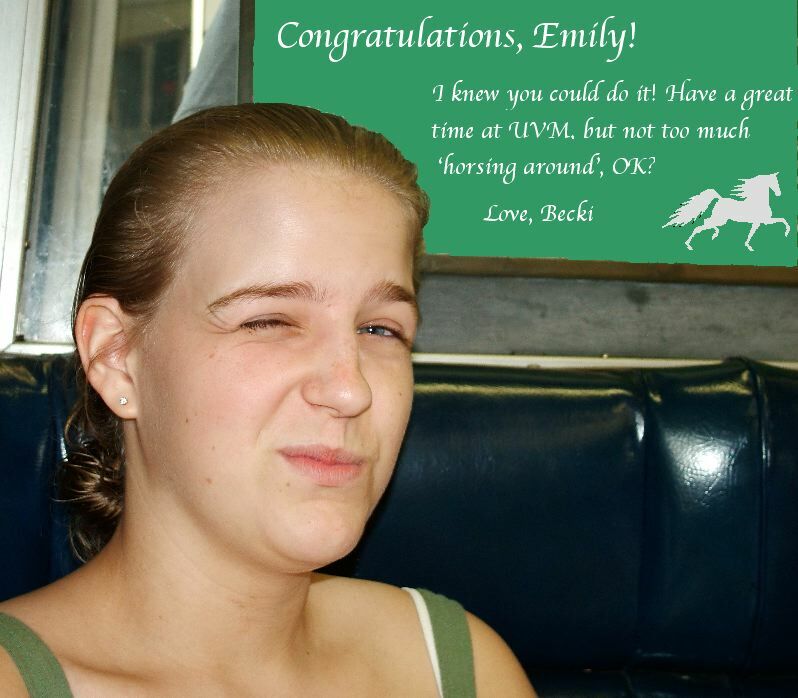 My youngest sister Emily was just accepted to University at UVM, where she will be studying Veterinary Medicine! Yee ha! Congratulations Emily! College is awesome and I know you'll have the time of your life. Have fun! 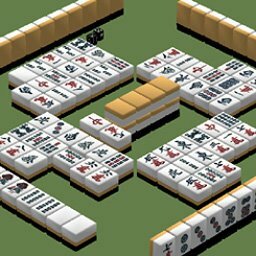 For the past couple of weeks I've been in a really bad slump in my Mah Jong game. I lost 4 out of the last 4 games I played. Last night, though, I got my game back on track! I still only came in third, but that's better than dead last like I had been doing, and I got ¥400 to boot! Yee-ha!